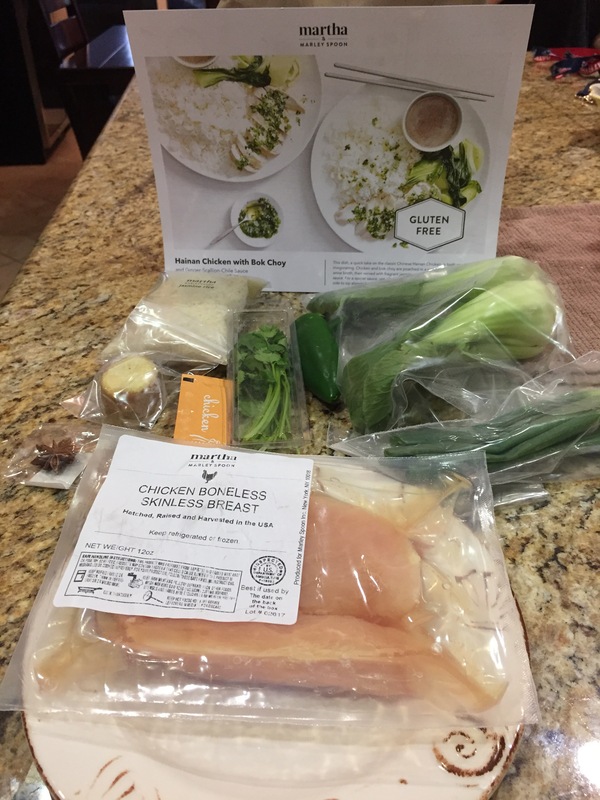 This is the first dish from my fourth weekly box from Martha & Marley Spoon. I thought I would like this recipe but not as much as I did. 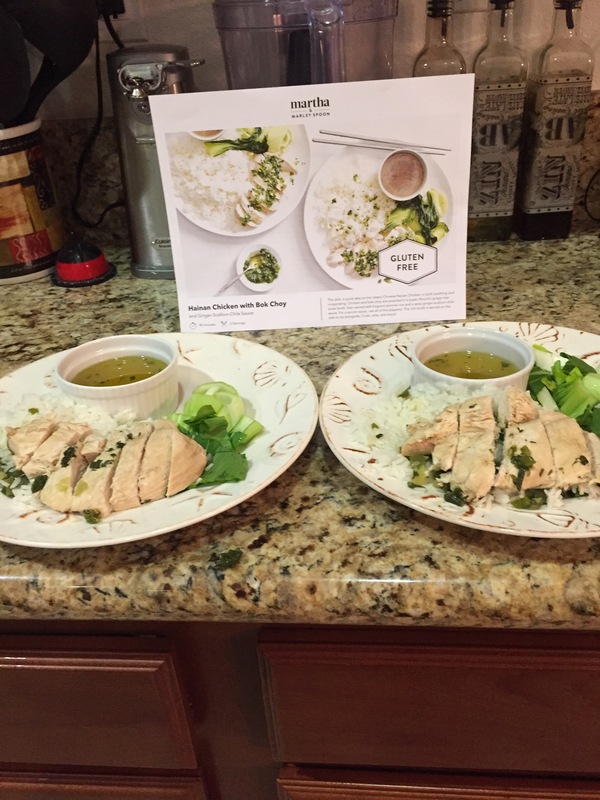 It was so delicious and my extremely picky 10-year-old loved it too he actually finished his whole meal. 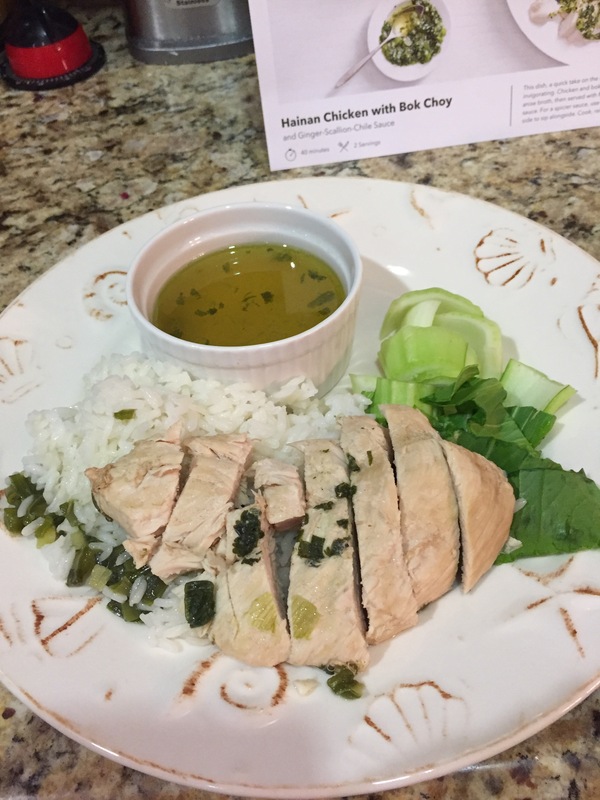 I was so happy and I am looking forward to my next recipe. 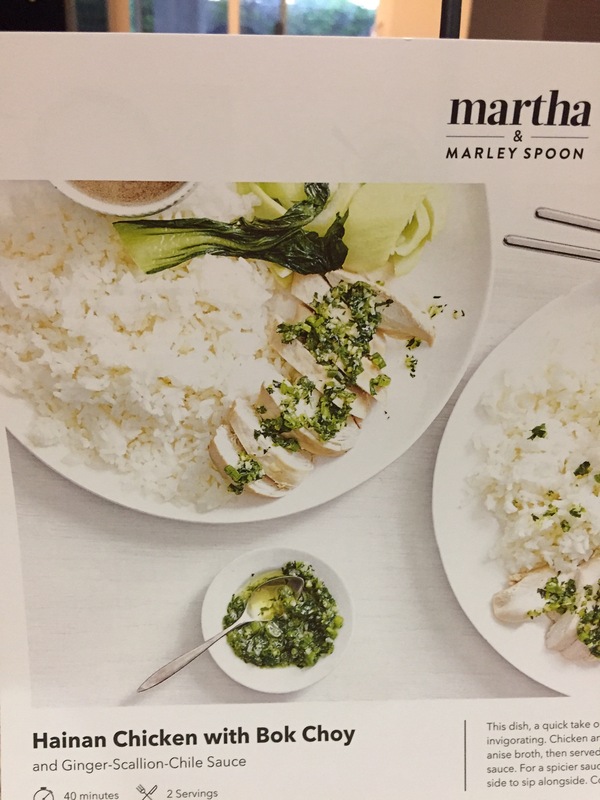 I highly recommend you trying Martha & Marley Spoon Boxed Weekly Meals.